Starbreeze, Skybound Entertainment, and 505 Games revealed the third of Overkill’s The Walking Dead playable character via a brand new trailer. Grant joins the previously announced characters Aidan and Maya. The fourth and final playable character is expected to be revealed soon. Grant is described as a steely outdoorsman who has spent years in the countryside. He’s a crack shot with a scoped rifle and has the skills to survive the harshest environments. He’s now returned to Washington D.C. to find his lost family. 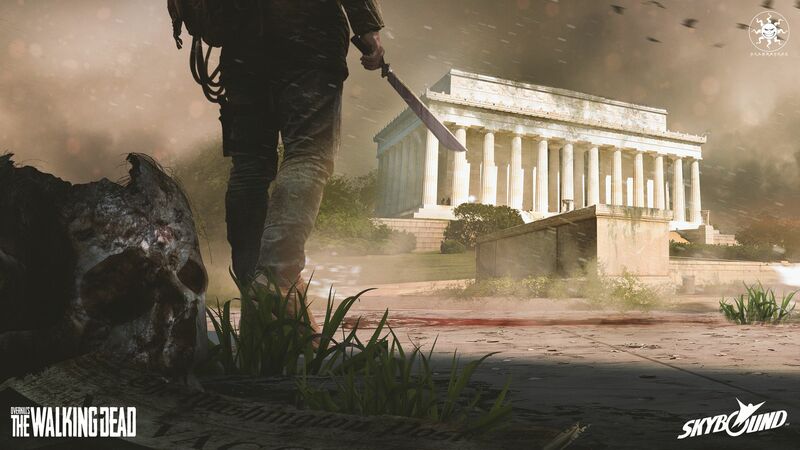 Overkill’s The Walking Dead is a co-op FPS from the developers of the PayDay franchise. The game is set to launch on PlayStation 4, Xbox One, and Windows in Fall 2018 (Spring 2018 in the Southern Hemisphere).